Play on Pedals Mascot Competition! Are you in Primary 1-3? 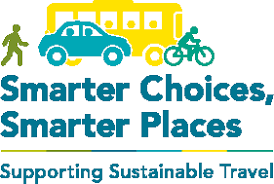 Do you go to a school in Glasgow, or to a Cycle Friendly School? If yes then PLEASE HELP US! ‘Play on Pedals’ will help all 4 year olds, in Glasgow get cycling before they go to school by teaching them to ride a bike. We need a project mascot to help us promote our project and we need your design skills! All you have to do is print off the form below and using your imagination draw and colour us a Play on Pedals mascot. If your mascot is selected as the winner you will receive a bike and your school will receive some fantastic prizes too.